Sewer jetting is the application of streams of high pressure water for use within pipes for cleaning & debris removal. Water at the correct high pressure can dissolve blockages, emulsify grease and soaps while spray washing pipe wall surfaces. As part of the jetting process, the water from the nozzle can also wash away accumulated dirt or debris on the bottom of the pipe at the same time. 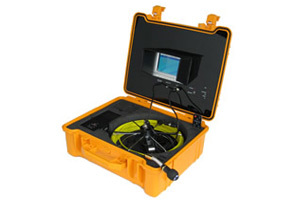 Sewer jetting technology can be applied to clean up to 75mm – 200mm pipes. This machine goes up to 180 bar pressure. 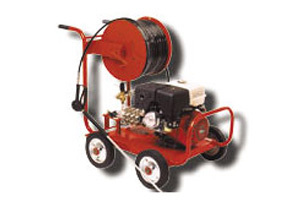 This effective machine is used to remove roots that have grown into the pipe line as well as intense root blockages. 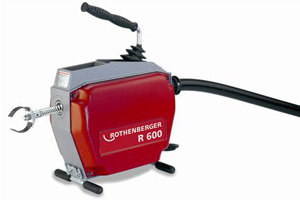 This machine can clean up to 20mm – 150mm pipe lines.